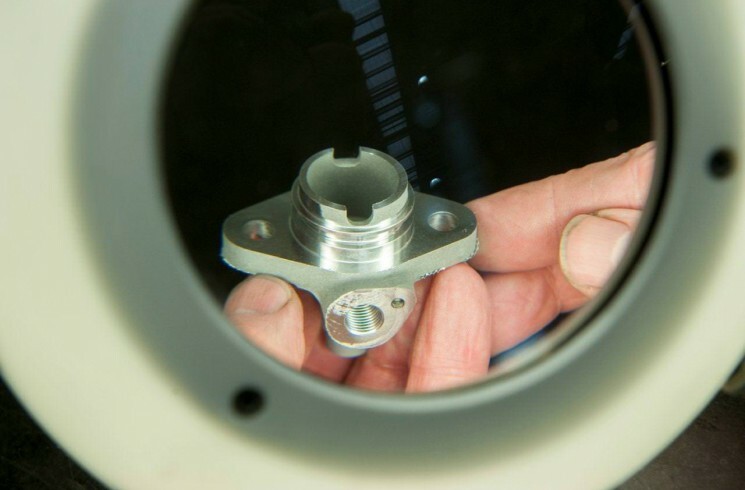 To track and trace parts to industry standards we offer a Part Marking service to our customers. Our technology allows us to provide a range of part marking services to direct mark any custom size or shape component. Whether it is marking part numbers, incrementing serial numbers or simple informational instructions, we can mark or engrave onto any component. From single piece or batch runs our machine shop will deliver quality, permanent marking at a competitive price.